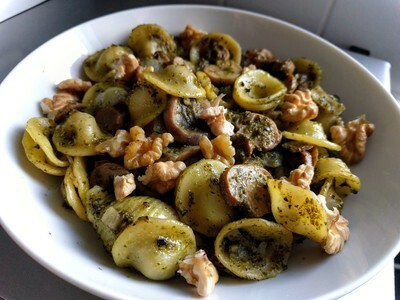 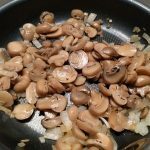 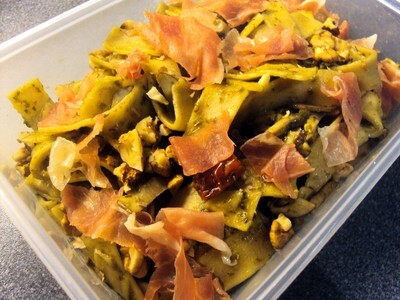 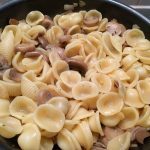 This recipe was inspired by one of the recipe created a while ago: mushrooms pasta with pesto and walnuts. 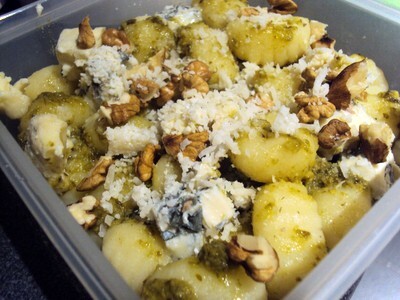 I made this new version only on my memories and then when I checked the actual recipe, I can see that we can’t really trust our memories… but the result is really tasty and smells good in the whole kitchen. 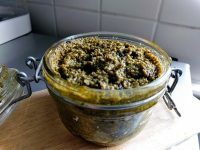 In this recipe, I used a homemade pesto but you can obviously decide to go ahead with a ready-made pesto. 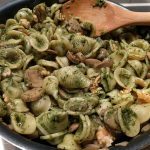 How to make Pasta with Brussels sprout top pesto, mushrooms, and walnuts?